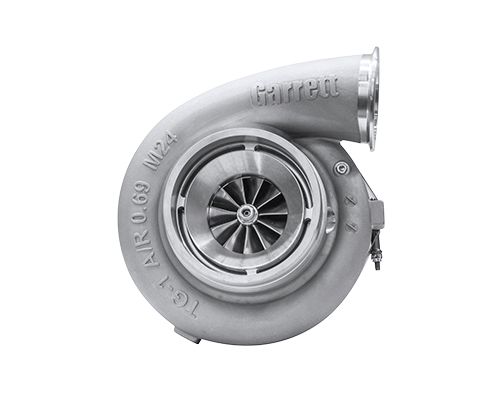 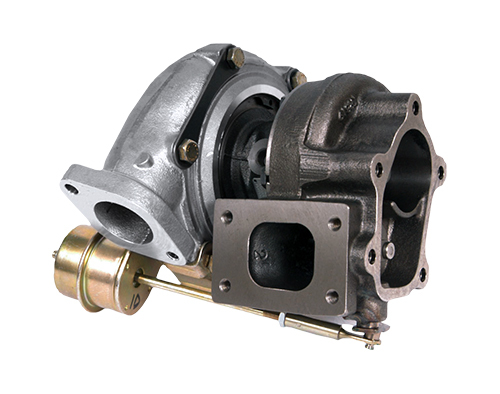 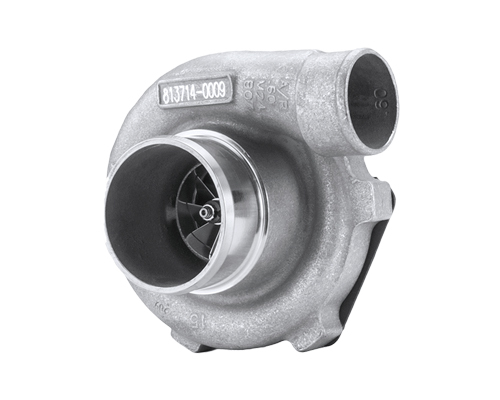 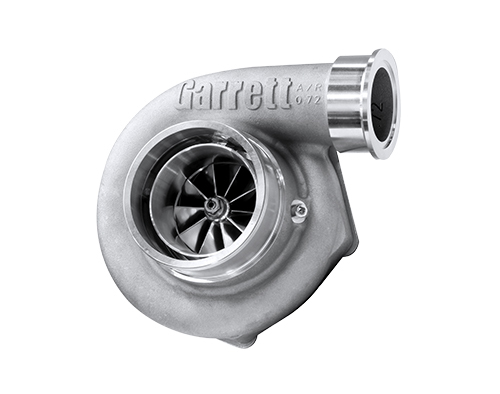 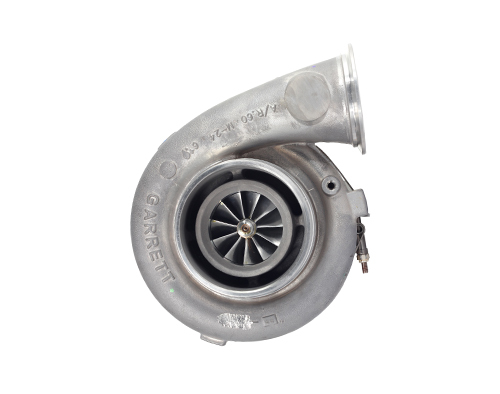 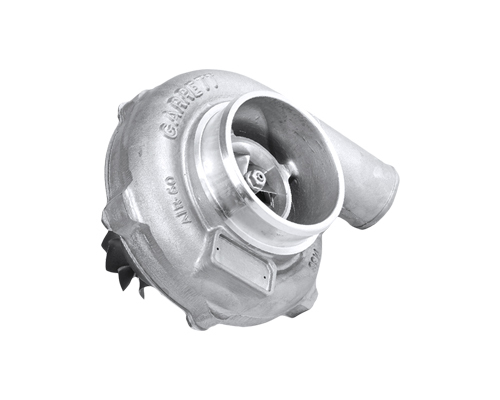 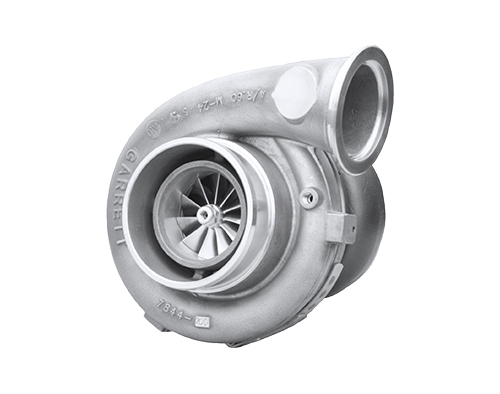 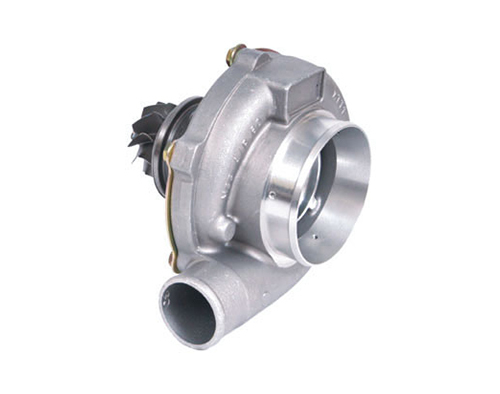 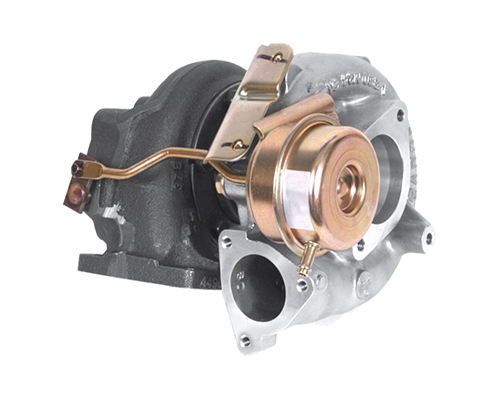 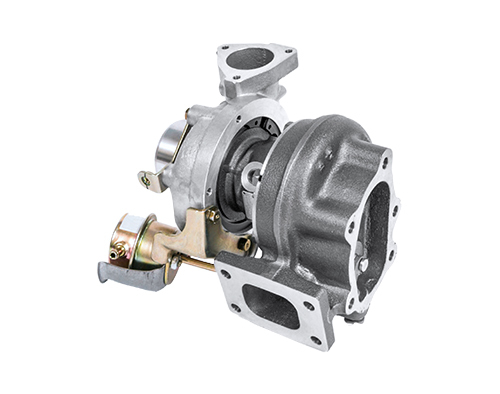 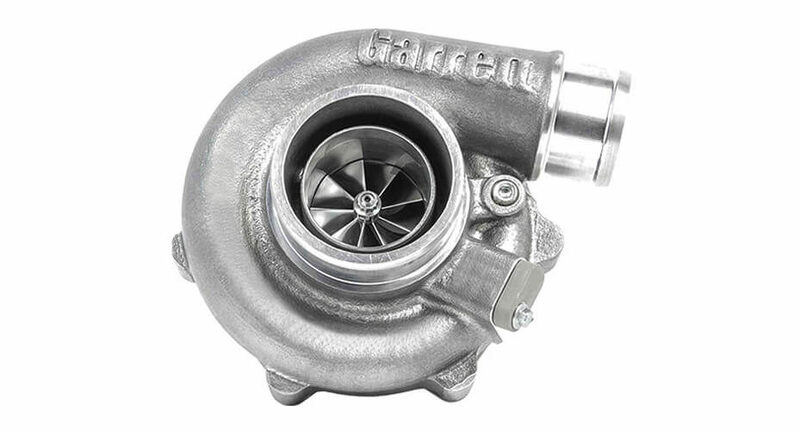 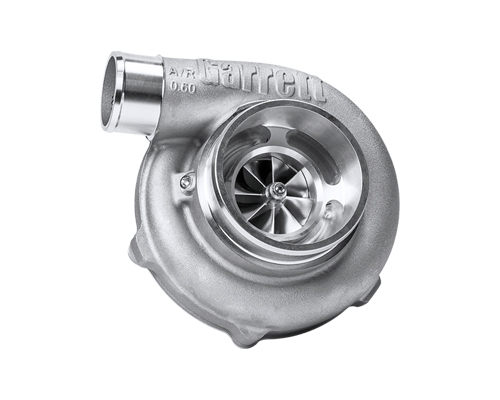 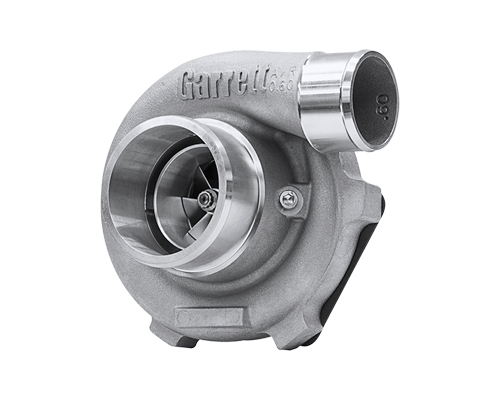 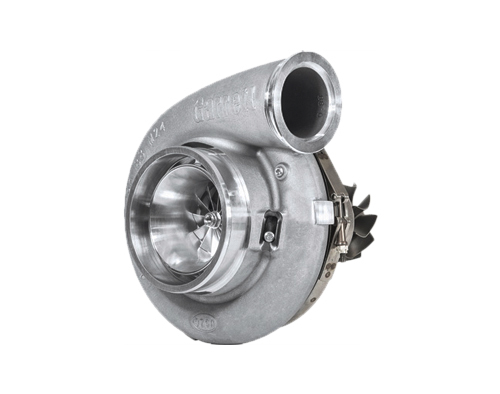 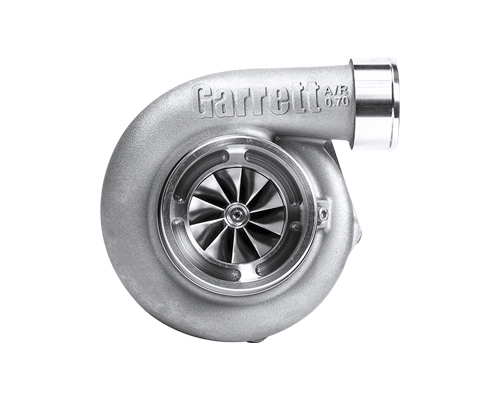 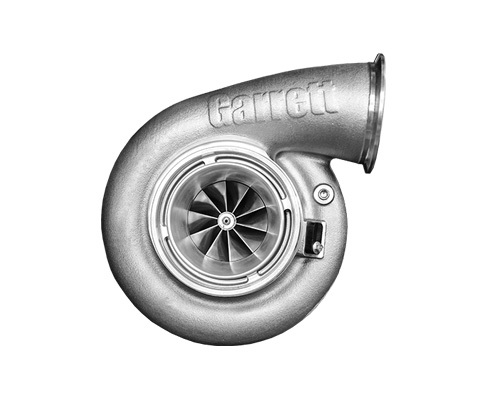 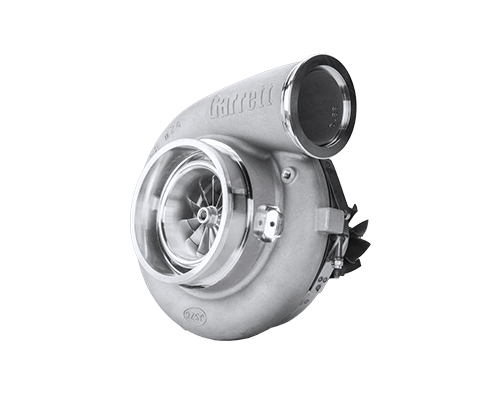 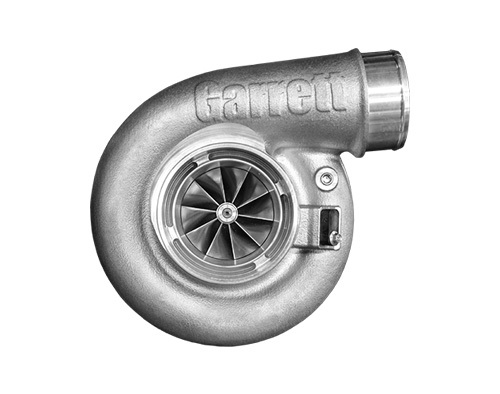 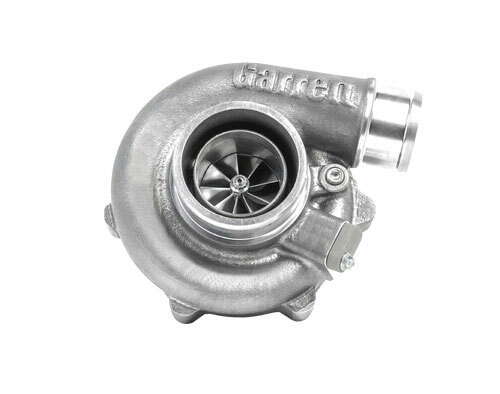 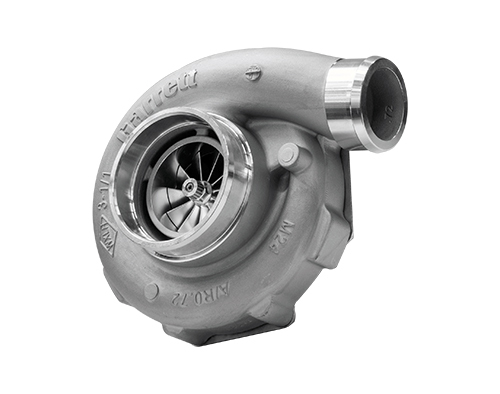 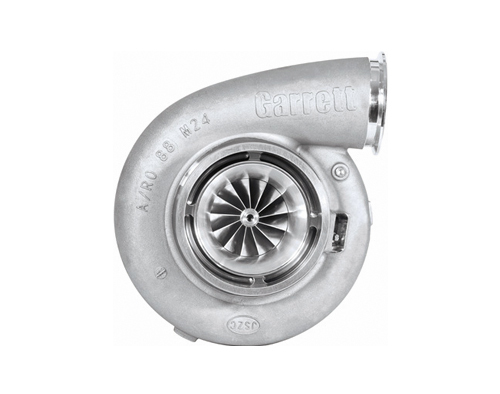 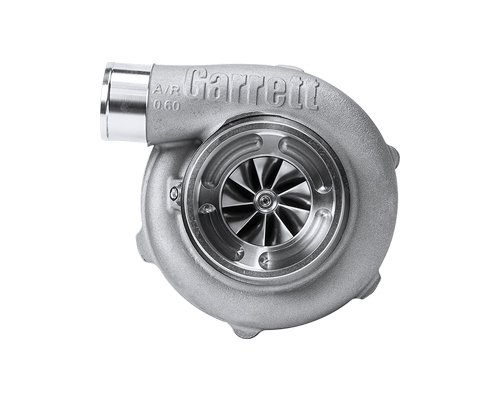 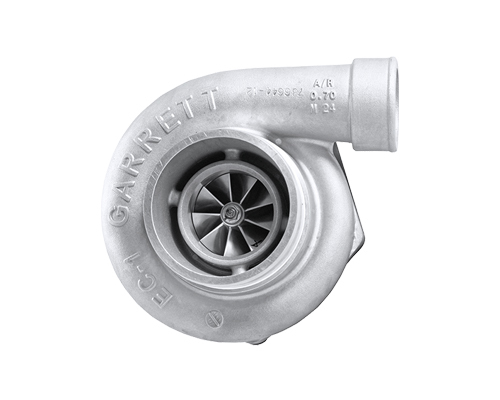 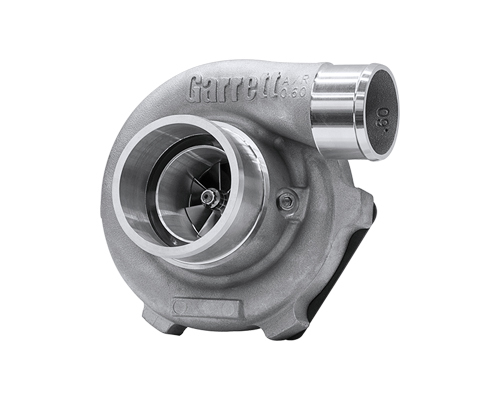 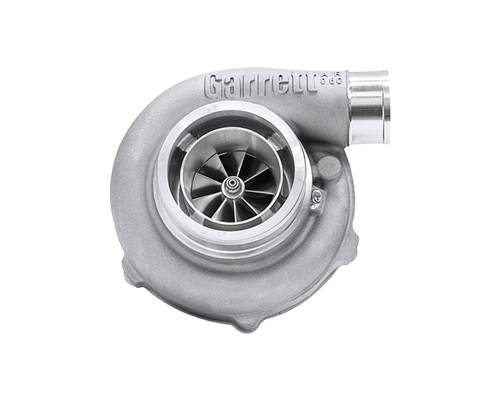 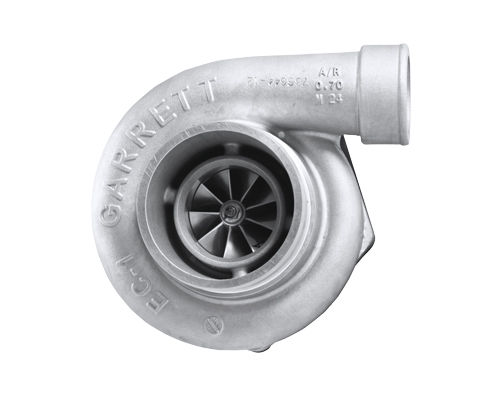 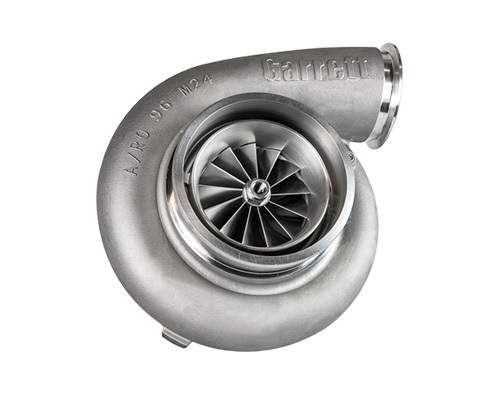 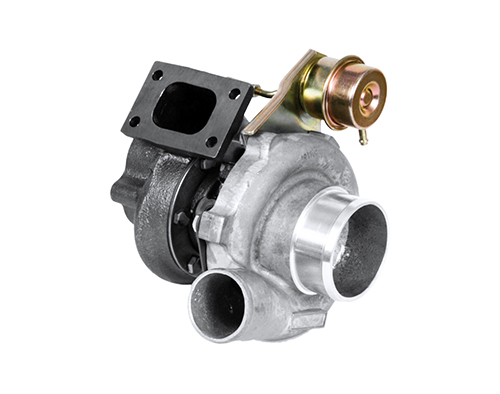 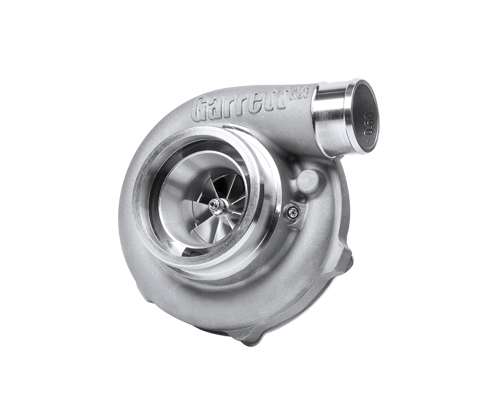 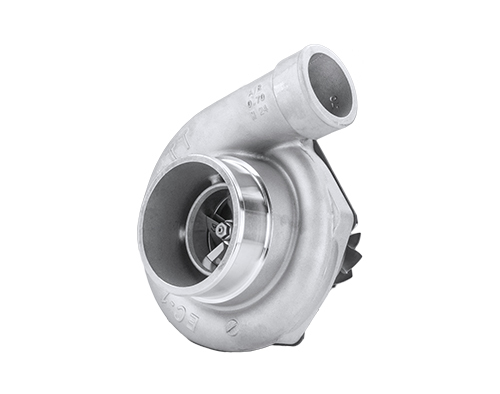 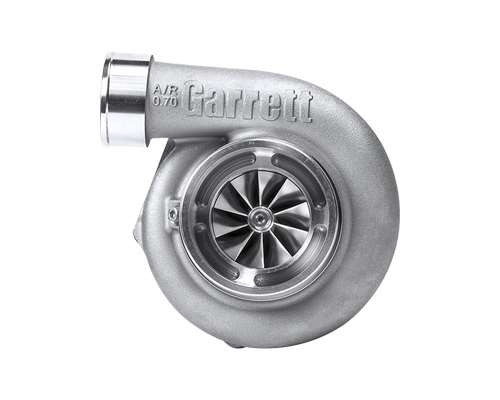 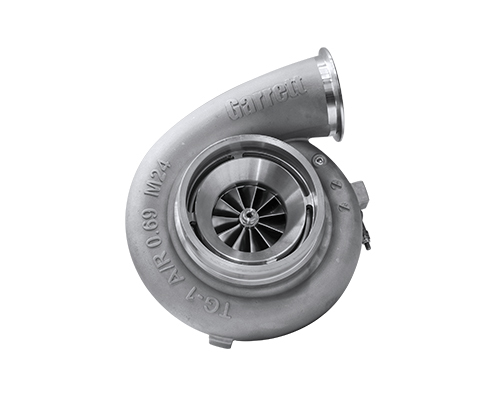 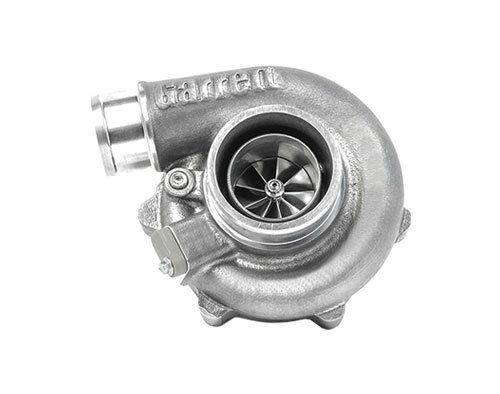 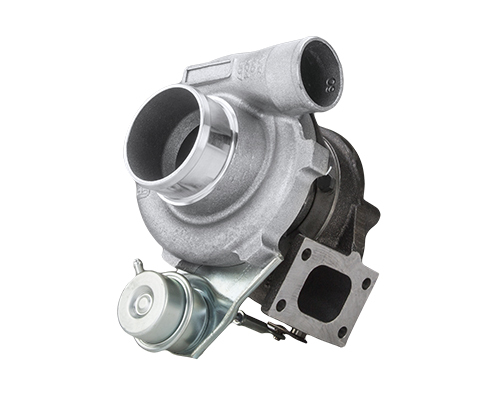 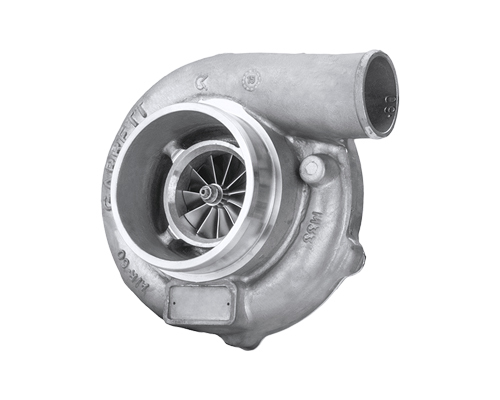 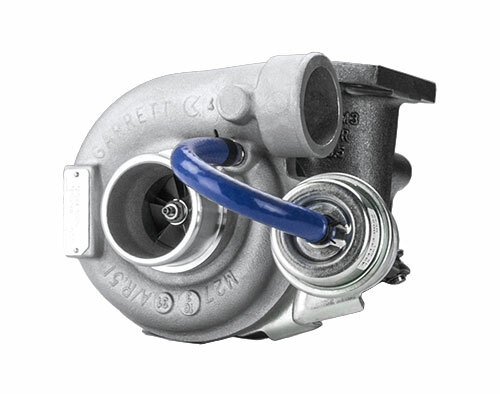 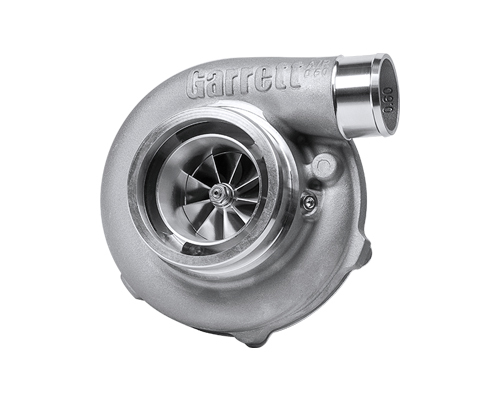 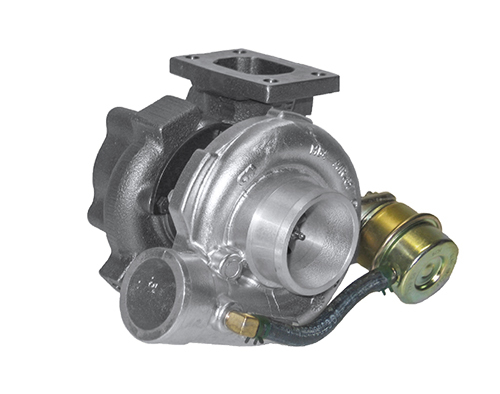 The new G-Series line of turbochargers features the latest Garrett – Advancing Motion technology. 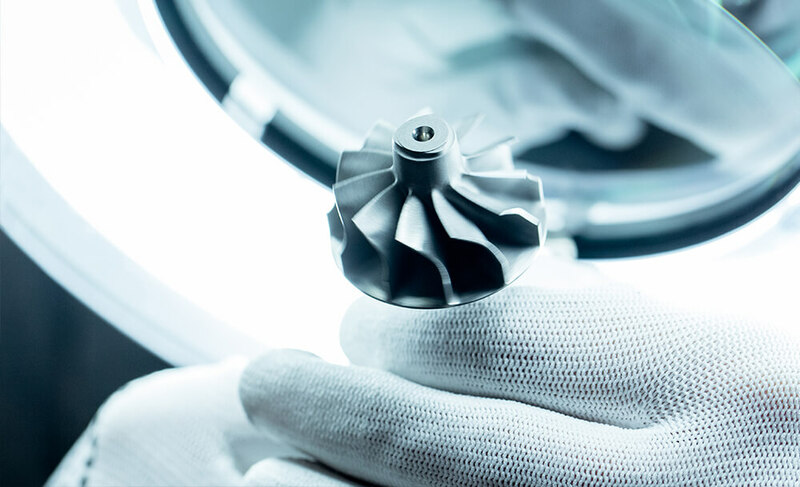    This 100% clean sheet product has many advanced features. 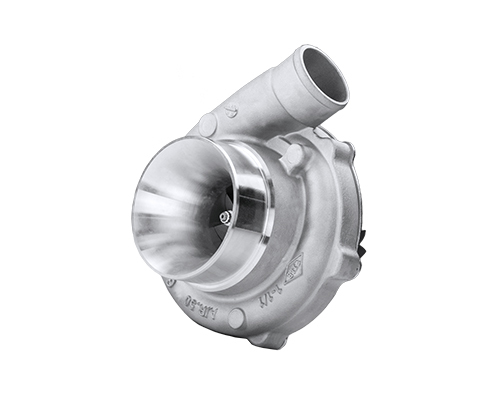  New Compressor aerodynamics deliver up to 550 horsepower.